Our clients can count on us no matter how big or small. We work hard for our customers along with building a reputation for integrity, quality and affordability. Times and technology have and will continue to change, however, our focus on competitive pricing and honest service won’t. Late Saturday afternoon, All Spec received a call from a distressed customer. Ms Marinos’ hot water heater had stopped working. She was nursing a sick newborn baby and this was the last thing she had planned to have to pay for. All Spec pride themselves on cleanliness and consistency on every job site. All Spec will do everything they can to see you within two hours in cases where there is an emergency. 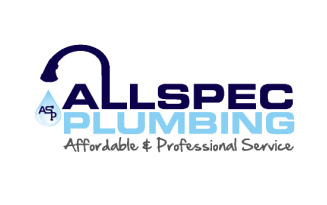 All Spec Plumbing love to see a vision turn into reality with bathroom renovations. They bring ideas that you’ve never considered on time and on budget.